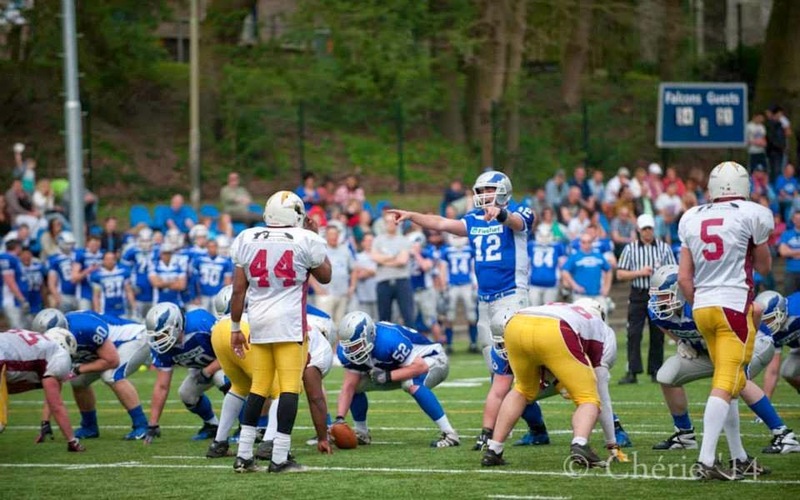 Since a couple of months Cliff de Laat, a former NFL Europe draftee has been involved with the Division 1 team from Arnhem, The Netherlands. Cliff started his football career as a player with the Tilburg Steelers where he was offensive lineman from 1994-2004. During this time he was also selected for the Dutch Junior Lions and the Dutch Lions respectively. After the Tilburg Steelers folded, Cliff continued as a player for the Maastricht Wildcats. Between 2002 and 2004 Cliff was also a member of the “Nationals” program of the NFL Europe league. Cliff made it all the way to training camp in Tampa where a medical examination revealed he had a double hernia and had to not only give up his NFL dreams but his entire football career. This year, Arnhem HC Martin Doomen, a former teammate of Cliff approached him for a coaching position in the Arnhem staff. 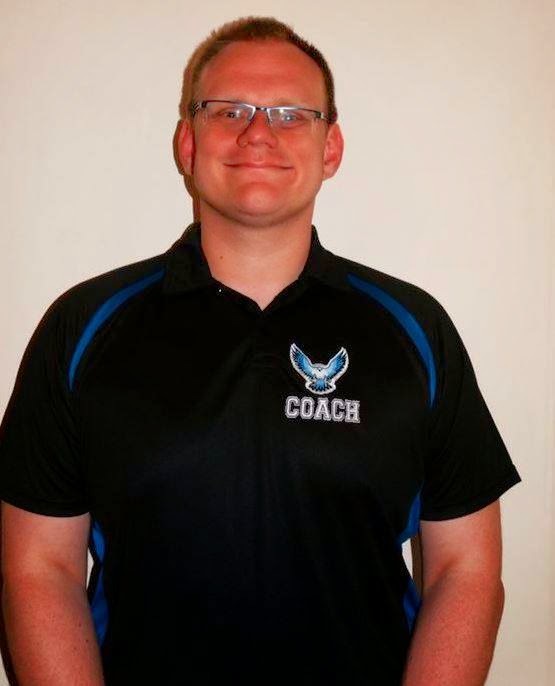 Although he has no prior coaching experience, Cliff jumped in with both feet and will be taking over Offensive Line coaching duties from OC Wouter van den Boogaard, who can now concentrate on his position as offensive coordinator. Apart from this, the staff at the Arnhem Falcons remains unchanged: Alfred Portengen will continue as WR/QB coach while on the defensive side of the ball Wouter Lether will coach the DB’s and Head Coach Martin Doomen will act as defensive coordinator.